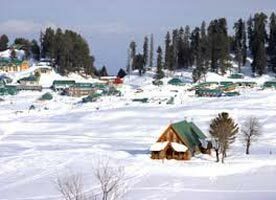 Local sightseeing visit Naggar-Solang. Lunch at The Castle, Naggar. Naggar Resting on a wooded slope, commanding a panoramic view of the valley, Naggar was capital of Kullu Rajas till 1460 AD. Foundation of this ancient capital was laid by Raja Visudhopal. After breakfast proceed to Keylong. Packed Lunch on way to be carried from Manali. On way visit Rohtang Pass. 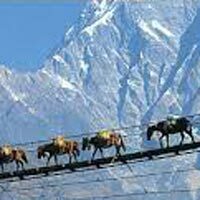 Evening tea, dinner and overnight stay at The Chanderbhaga, Keylong. Visit Guru Ghantal Monastery (8 kms), Kharding (5 kms), Shashur (3 kms). Guru Ghantal Monastery (8 kms. 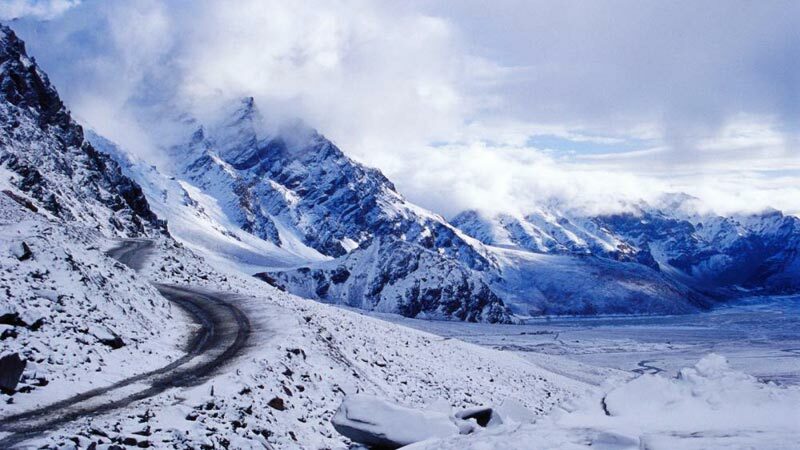 3,020) This lies high over the confluence of the rivers Chandra and Bhaga and is regarded as the oldest monastery in Lahaul. Two great figures of rans Himalayan Buddhism were associated with it - Padmasambhava and Rinchensang-po. Khardang (5 kms) This is one of the most revered places of the Drug-pa (Red Hat) sect, it has a large library and is also the repository of some exquisite thangka paintings, musical instruments and old weapons. Shashur (3 kms) This monastery is surrounded by a rare patch of woodland and was founded in the seventeenth century by Deva Gyatso. The festival of Shashur Tseshe is held every June/July when monks dressed in masks and colorful costumes perform dances. The monastery is known for the images and paintings it houses. After breakfast proceed to Manali. Packed lunch on way to be carried from Keylong. 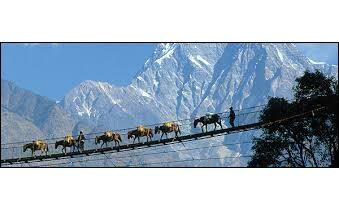 Destinations Covered : New Delhi, Kullu, Manali, Manikaran, Shi..